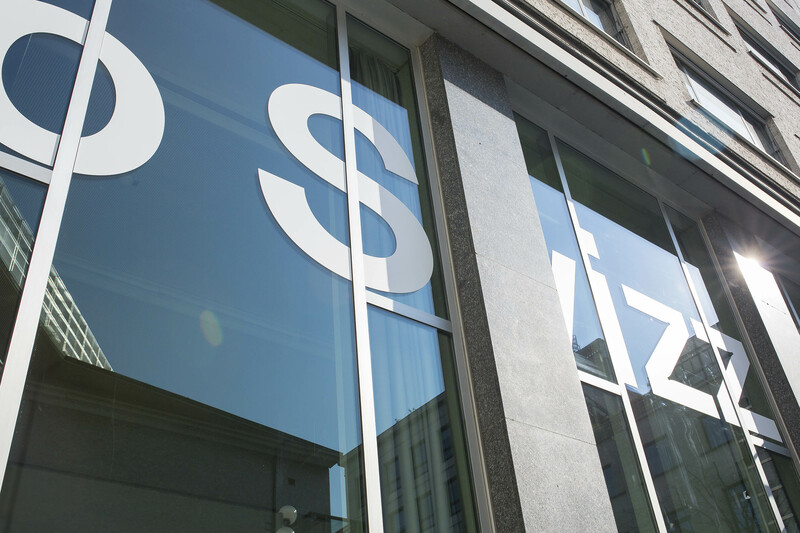 Istituto Svizzero has contributed to extending Switzerland’s cultural and academic influence outside its borders and above all in Italy since 1947. The Institute develops a broad programme of exhibitions, lectures, concerts, meetings, conferences and book presentations in Rome and Milan. Each year Istituto Svizzero provides residencies for a dozen young researchers and artists, thus enabling them to live and work in the same space, to expand their networks of contacts, and to build bridges between the worlds of the arts and science. 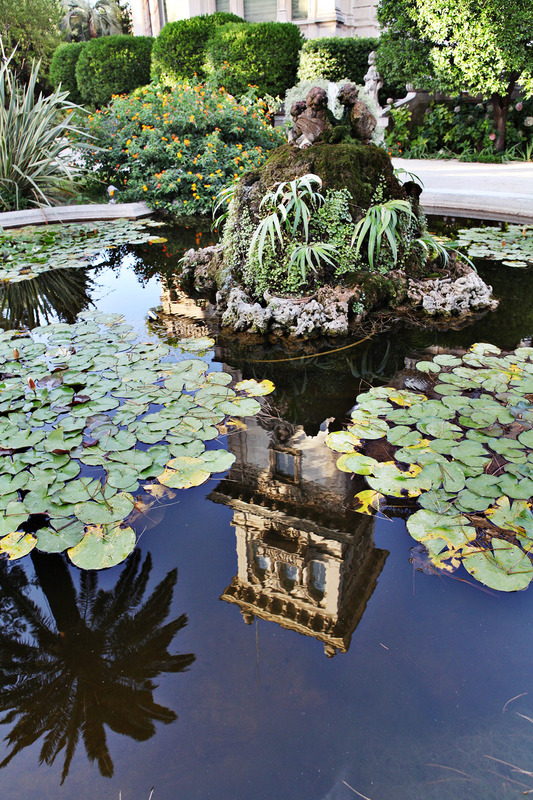 A stay in Rome offers them a unique experience in the Eternal City with a full immersion in the Italian way of life and in Italian, one of Switzerland’s four national languages. 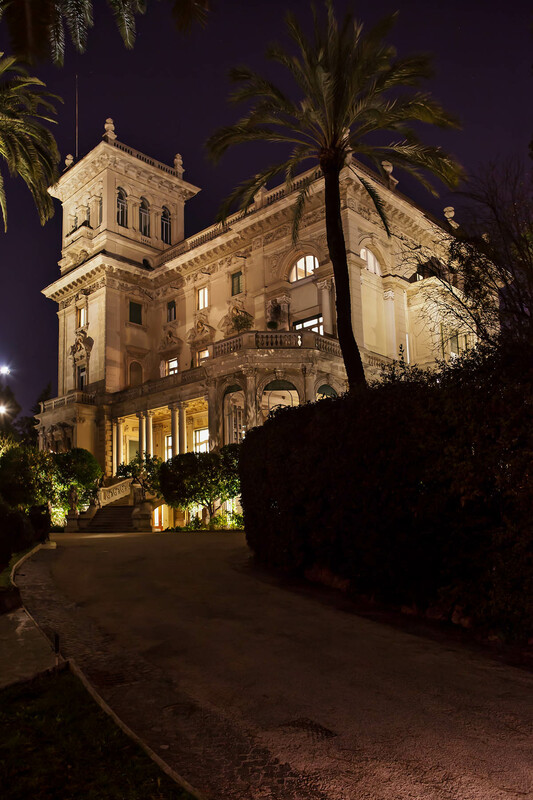 Istituto Svizzero enjoys an exceptional location in the heart of the Italian capital, housed in an eclectic style villa built in 1905 by Emilio Maraini, an entrepreneur from Canton Ticino working in the sugar business. 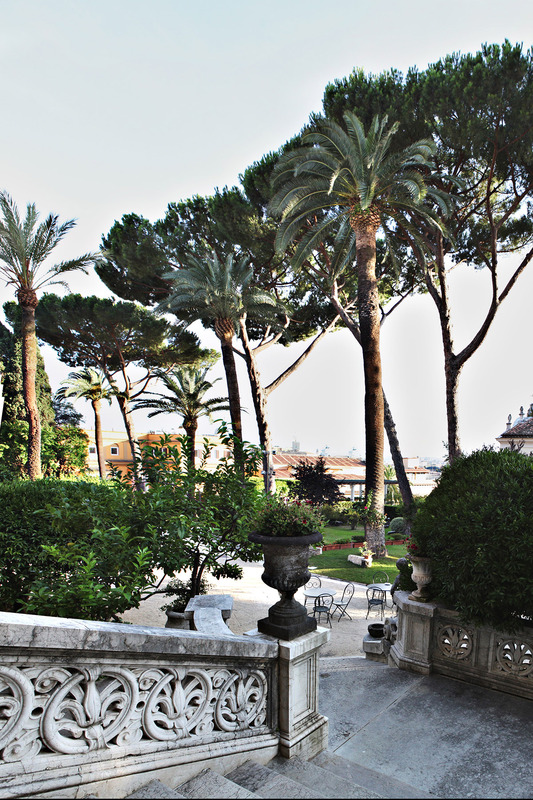 The villa and its grounds stand on an artificial hill, a former dump for waste materials, offering a panoramic view of the city from one Rome’s historic districts in the immediate proximity of the Spanish Steps and Villa Borghese. In 1947 Carolina Maraini-Sommaruga, the widow of Emilio Maraini (1853−1916), bequeathed her property to the Swiss Confederation. This generous donor wished to ensure the continuation and development of the hospitality that she and her husband already offered to young artists and researchers. Villa Maraini thus came to house a foundation at the service of the arts and sciences as well as fostering relations between Switzerland and Italy. 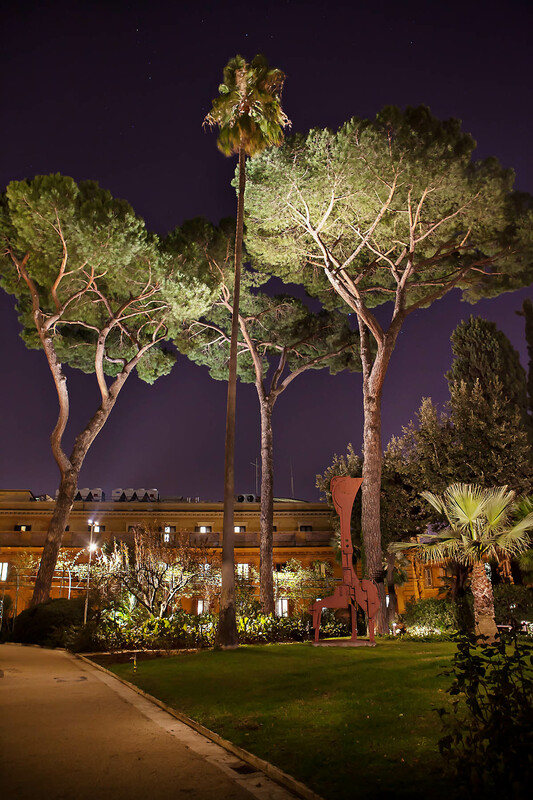 The Villa Maraini has formed an integral part of Switzerland’s international network of academies and institutes of art and research located in Rome ever since 1948. 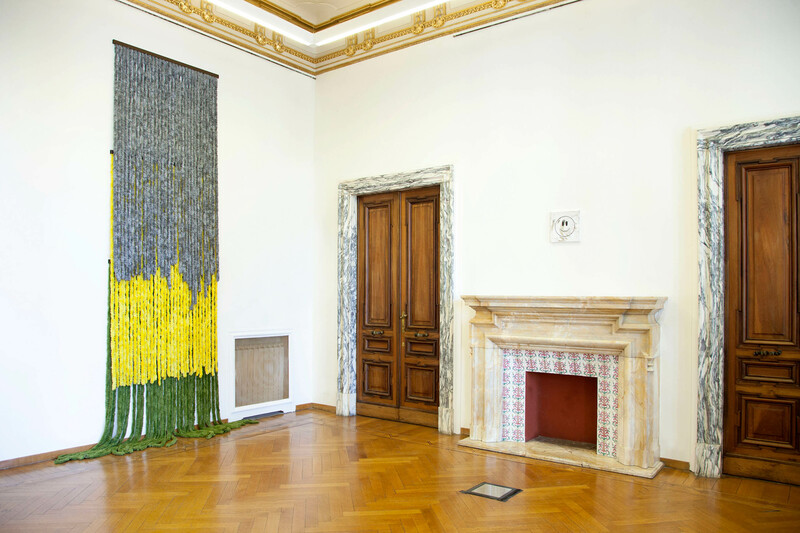 Since 1997, the Milanese premises of the Istituto Svizzero have served as a platform for Swiss art and culture in the capital city of the region of Lombardy, the nerve centre of the Italian economy with a particularly dynamic role in the fields of creation and innovation. Located in the proximity of Piazza Cavour, the Istituto Svizzero occupies a historical building of the 1950s that also houses the Swiss Consulate, the Swiss Chamber of Commerce in Italy and various associations, constituting an authentic Swiss enclave in the heart of Milan. Its programme includes exhibitions, conferences, concerts and meetings, always with the intent of fostering artistic and scientific exchange between Switzerland and Italy. 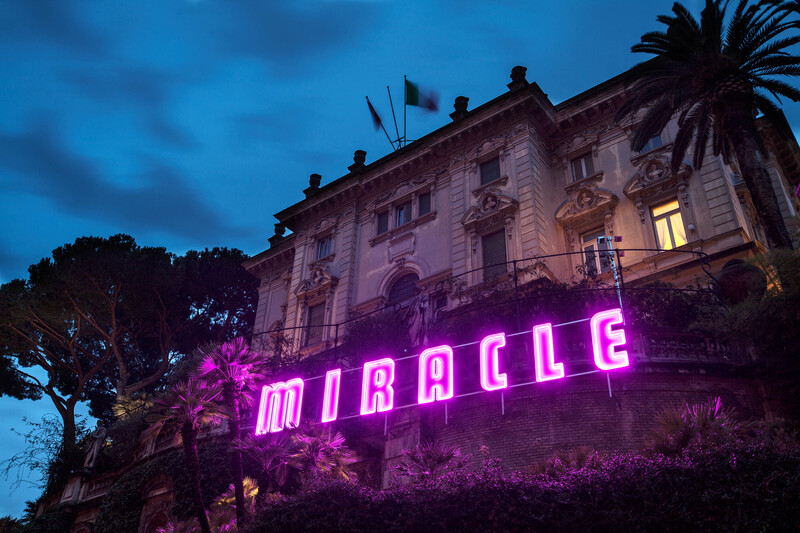 The Istituto Svizzero supports and promotes Swiss research, art and creation in Italy through an original and stimulating programme of events as well as residencies in Italy. It makes an active contribution to scientific and artistic exchange between Switzerland and Italy. In the field of science, the Istituto Svizzero offers young researchers from universities and institutes of higher education the opportunity to develop their research projects and to create contacts and networks of relations with the academic and scientific world in Italy. 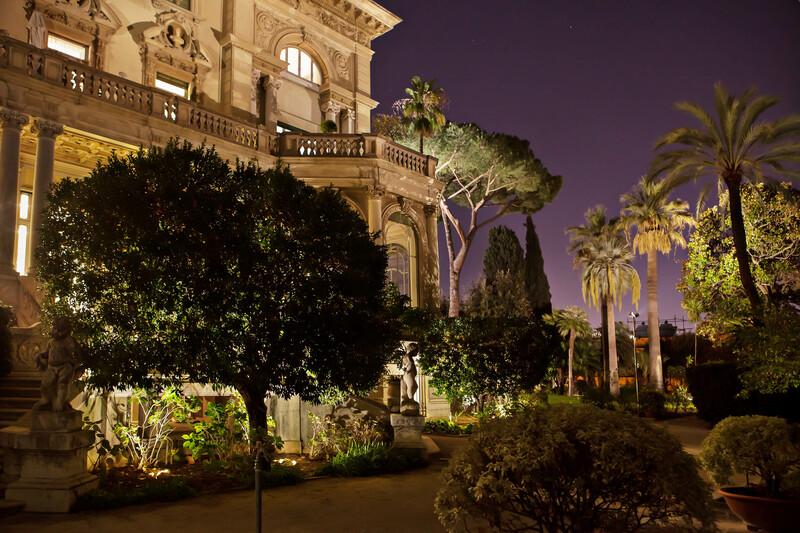 It fosters exchange between Swiss and Italian institutions, organizes and hosts scientific conferences and seminars, and provides an independent research centre of excellence in the Roman and Italian context. 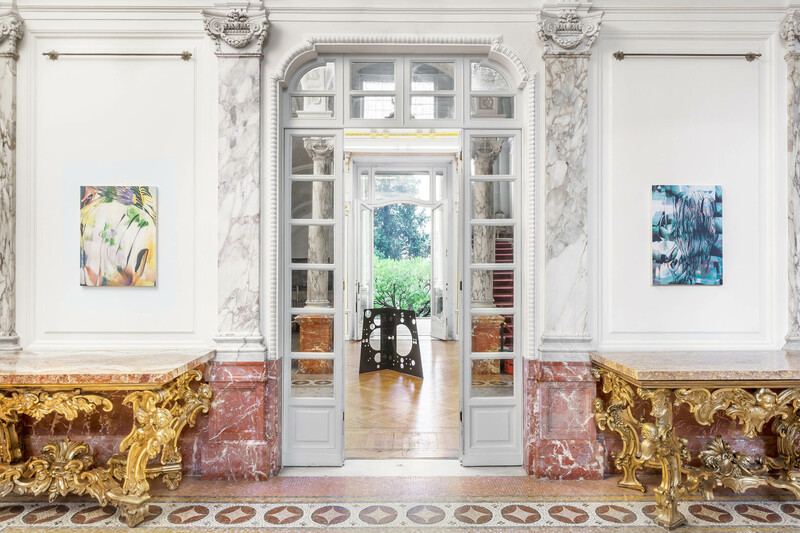 In the field of the arts, the Istituto Svizzero provides a platform for young Swiss artists and develops a resolutely contemporary, multidisciplinary and forward-looking programme of events. 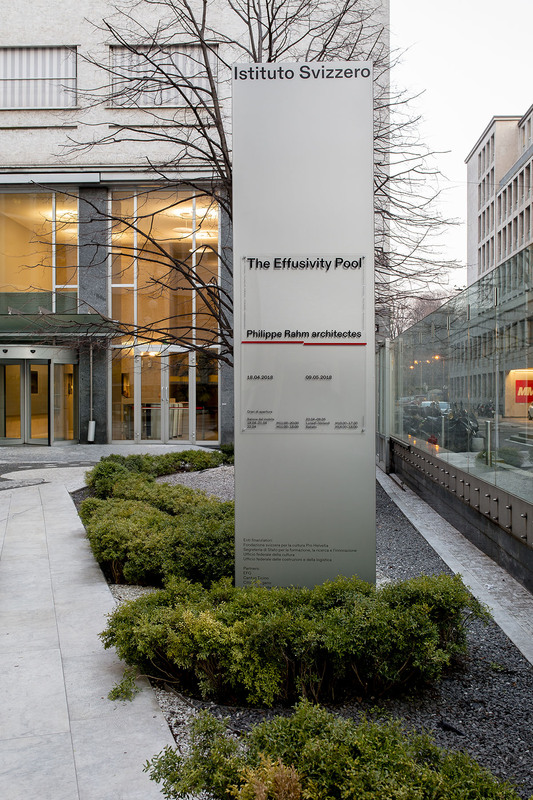 It fosters collaboration between Swiss and Italian cultural institutions, and supports its resident artists and researchers in the dissemination of their work and the development of their networks of contacts. The Istituto Svizzero is part of the Pro Helvetia international network together with the Swiss cultural centres in Paris and New York, and the branches in Johannesburg, Cairo, New Delhi and Moscow. It also belongs to the Swissnex network, which plays an active part in the fields of innovation, education and culture, especially through the premises in Shanghai and San Francisco. Comprising over 45,000 books and publications, the library of the Istituto Svizzero places a major collection of specialist works on archaeology, classical philology, history, art history and literature at the disposal of researchers. 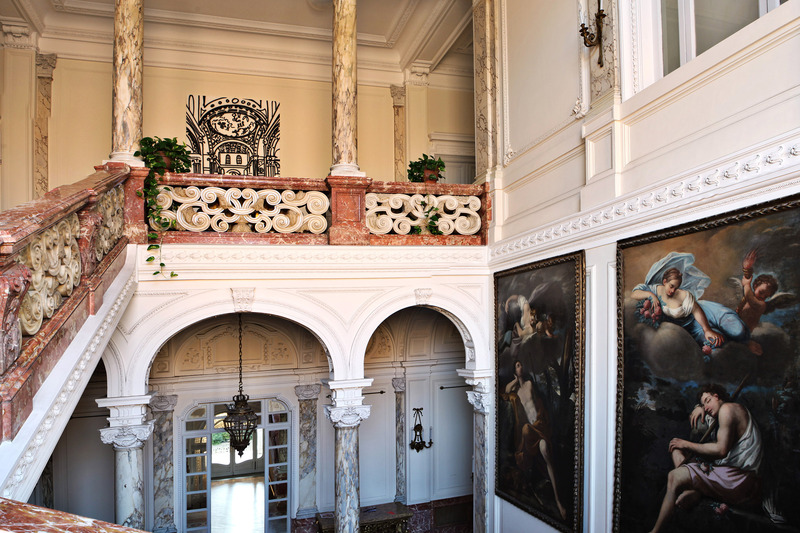 Founded in 1948 to include the bequests of the artist Adolf Holzer and of Carolina Maraini-Sommaruga, the owner of Villa Maraini, the library has since grown with the addition of books from the leading Swiss publishers as well as donations from professors and academicians, especially François Lasserre and Hanno Helbling. The library offers workstations with Internet connections, a listening post for the Phonothèque nationale suisse (Swiss national record library), an interlibrary borrowing service (RERO, NEBIS, SBN) as well as the online URBS catalogue. 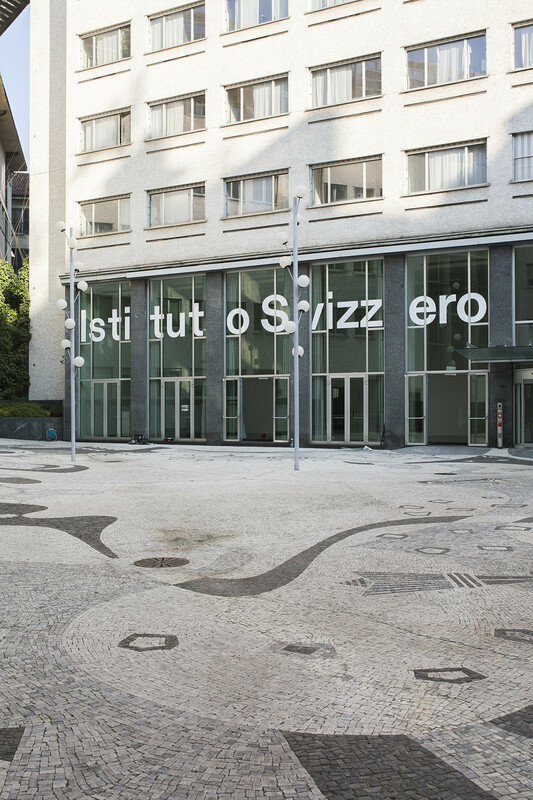 The new graphic design layout of the Istituto Svizzero is a clin d’oeil to Swiss creativity and design. Conceived and elaborated with Dallas, a Creative Direction and Graphic Design Studio based in Milan but with strong links to Switzerland (its co-founder together with Francesco Valtolina is Kevin Pedron, graphic designer who studied at ECAL, Lausanne), the graphic line makes reference to Swiss typographical experimentation and excellence. Istituto Svizzero is a transdisciplinary platform which brings together several different research realities: art vs science, academic field vs curiosity, experience vs emergence. With this radical approach and experimental result, Istituto Svizzero wants to show that graphic design is an important and innovative field of the Swiss cultural identity. The content’s structure—slightly veiled by two coloured lines—reminds us that our activities take place on two sites: Rome and Milan. To counterbalance our text and typo based content, once a year we will present a new series of images which highlight Switzerland’s diversity. In line with its transdisciplinary mission and contemporary approach, the Istituto Svizzero wants to support and nurture Swiss creativity in all fields. Each year our graphic design is accompanied by a photographic campaign which offers an original point of view on very different aspects of Switzerland. 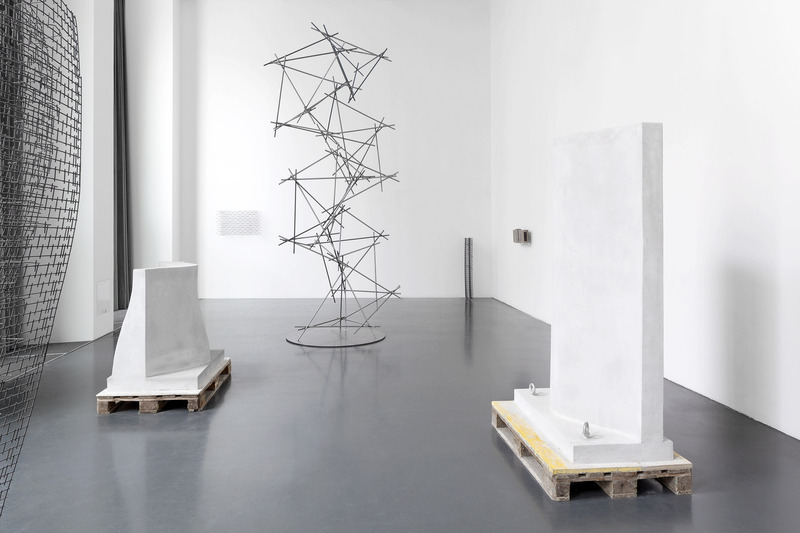 For this year, Istituto Svizzero chooses a selection of installation views from the archive of Kunsthalle Bern, which last year marked its 100th year anniversary. 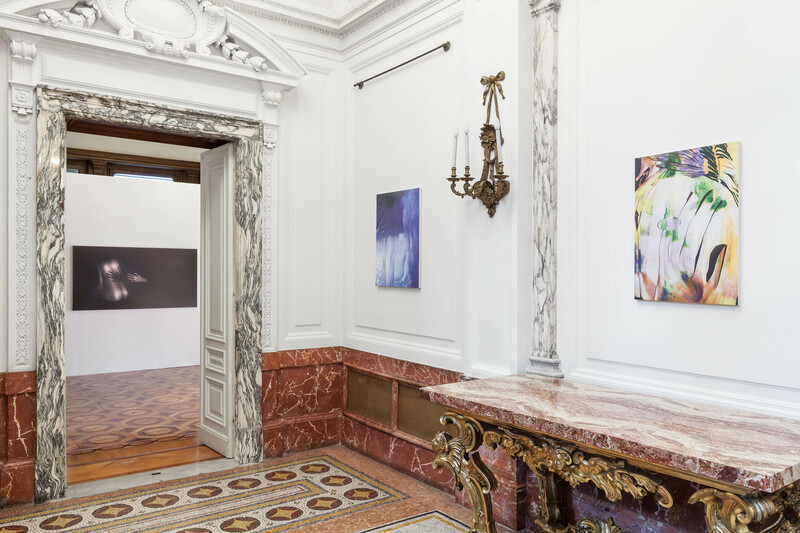 Kunsthalle Bern was founded in 1918 out of the need for an exhibition venue dedicated to contemporary art and combining the local with the international scene. 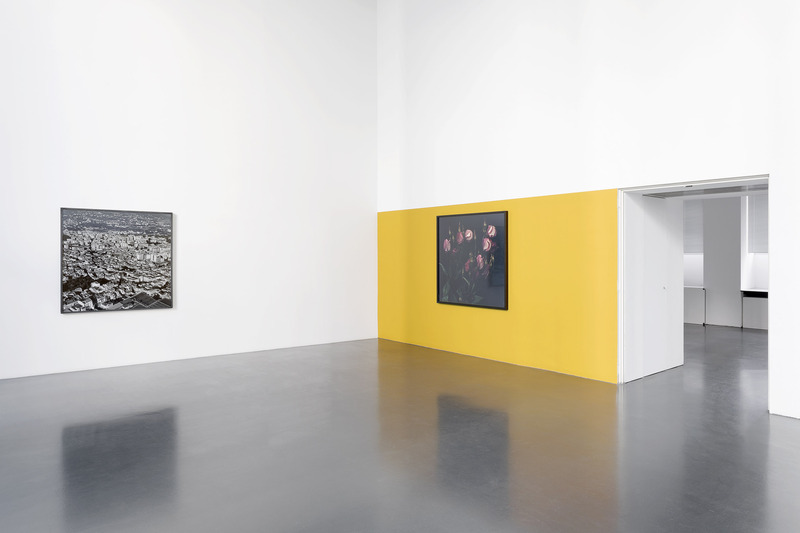 These images, used all year round on both printed matter and website, offer a glimpse of some of the most important and thematic exhibitions at the Kunsthalle, where artists were given priority to realise their own ideas.